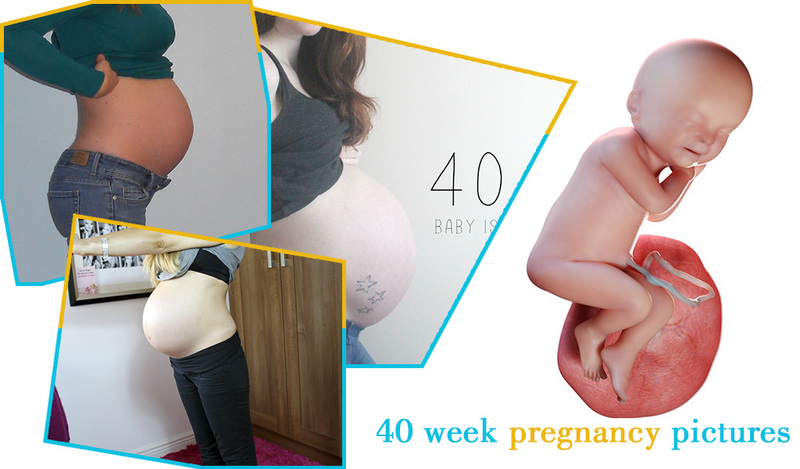 40 weeks pregnant: what to expect? The nesting instinct usually hits women in the final stages of pregnancy. You may have a sudden urge to organize, cook, clean and bake cookies. There is nothing wrong in having these urges. 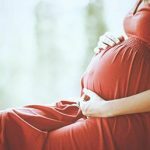 It’s natural to have these instincts, its natural way of preparing you for the birth by providing a clean safe environment for the baby. 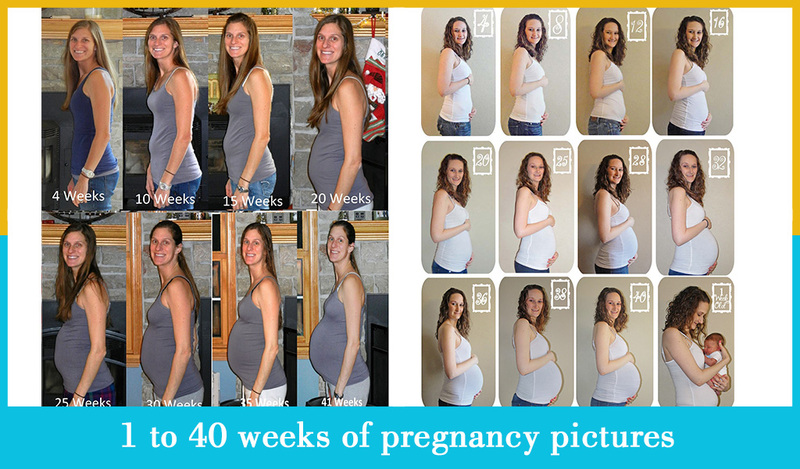 At 40 weeks pregnant, you are closer to your estimated due date. 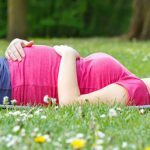 You will now have more frequent and severe Braxton Hicks contractions that prepare you for labor. The contractions may be more painful now, this is the time you should be practicing your breathing techniques taught to you in the birthing class. Your baby is getting ready for birth by engaging in the birthing position; this is usually called dropping into position. When your baby drops into position the upside is you will be able to breathe more freely as there is no pressure on your lungs. The downside is there will be more pressure on your bladder and you will have the urge to pee frequently. The two real signs of labor are when your waters break and your contractions have started. Call your doctor or midwife when this happens and they will admit you immediately. At 40 weeks once your baby has dropped into the position you will have a feeling of heaviness and stress in the pelvic region. Take a warm bath to give yourself some relief from the pelvic pain. Another option is to keep your hips elevated while you sit. In the final weeks of your pregnancy, your enlarged uterus pushes the walls of your abdomen resulting in a popped out belly button. Your belly button will get back into its old position a few months after your delivery. In the final week of your pregnancy, you will feel edgier than ever. There is nothing else to do other than wait for labor. Friends and family will call up regularly to find out if you are in labor. Try to make the most of it by reading your favorite book, watch a movie or whatever you want. You have earned it. You will feel a mixture of emotions like excitement, nervousness and anxiety. It’s like waiting for the results of an all-important exam. You can’t do much about things you can’t control. Speak to your doctor or midwife if you have specific concerns about your birth plan. Your baby will now weigh around a healthy 3.5 to 5 kilograms this week. 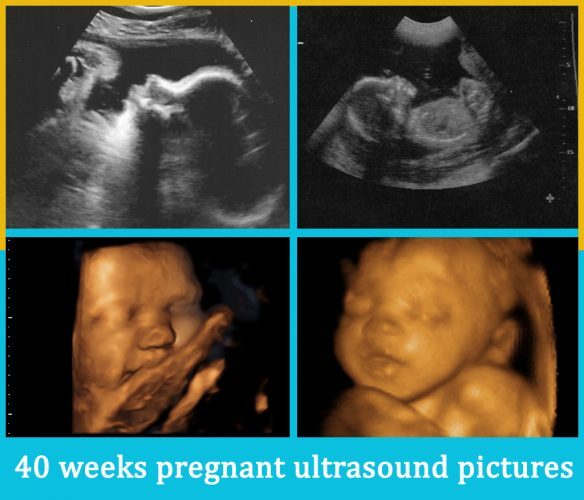 Your baby will now have enough fat underneath the skin to survive outside your womb. Your baby’s skull will be soft so that it’s easier for it to get through the birth canal during delivery. Your doctor or midwife would have asked you to track your baby’s movements and to call them if you find anything unusual. 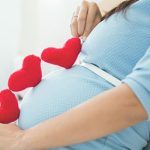 They may even recommend a Cardiotocograph (CTG) to record your baby’s heartbeat and measure your uterus activity. Pack your hospital bag if you haven’t packed it already. There may not be enough time to pack one in the last minute. You don’t want to rush to the hospital without essentials like toiletries. If you are having a normal delivery you won’t be staying in the hospital longer than three days. 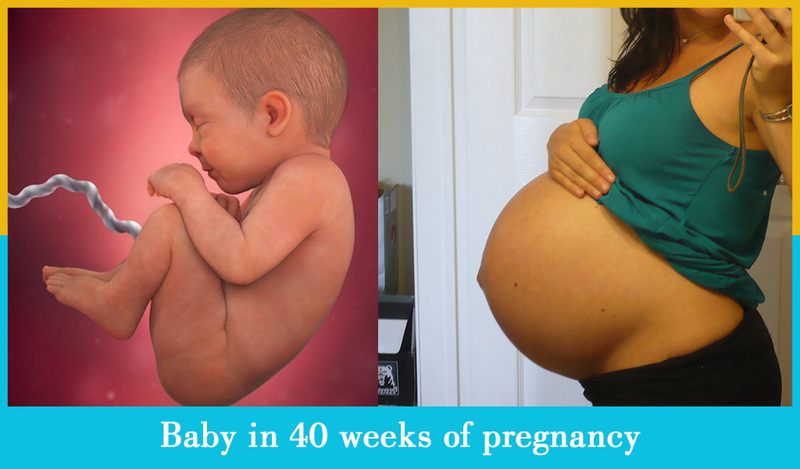 If you are having a scheduled cesarean you may stay in the hospital for five days. But a C-section is usually done in week 39, so you might already have your baby by now. 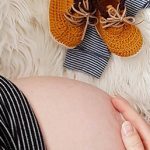 If you are tired of being pregnant and want to induce labor, you can speak to your doctor about the risks involved and if it’s okay to go ahead. If you have decided not to breastfeed, make sure you have the right equipment to bottle-feed your baby.